He was born in a numerous family that could pay good education for a few years. 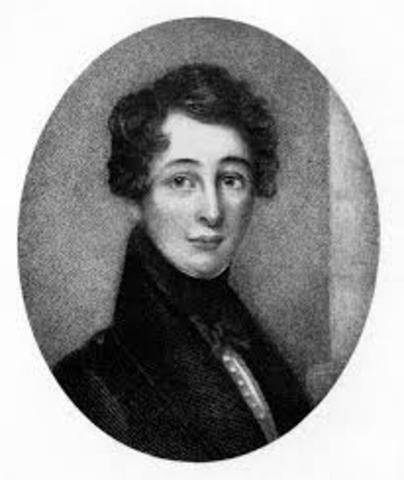 Son of Jhon Dickens and Elizabeth which had eight sons, he grew up in a small english village named Landport, he was the second son from eight. 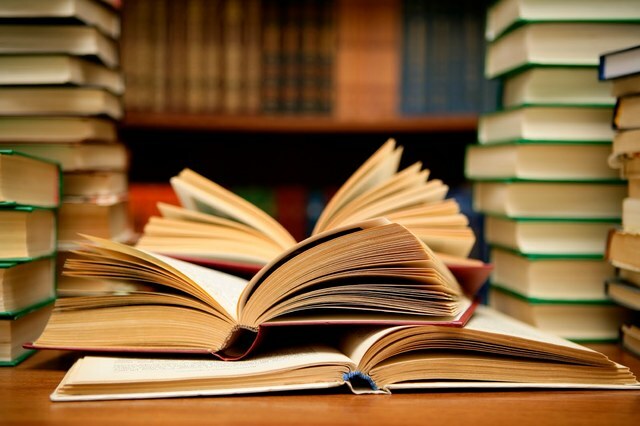 Thanks to the education that he recieved for some years he developed a habit for reading, also started to be interested in journalism and literature. The relationship between the novel is that David, began reading and start developing interest in politics and journalism. charles father went to jail. Jhon dickens used to waste so much many in a hypocritical life that he couldnt pay, he was acussed for nonpayment, then he went to jail. This affect charles life due to the responsabilities that he had to care when his father gone. Charles was forced by his mom to work, so he became a clerk at the law office of Ellis and Blackmore. he used to love the theater developing passion for it. you can see in the book when the main character has finished his studies, and he goes to London to discover himself, in that moment he began to go to theaters and operas showing a good relationship with the author of the novel. 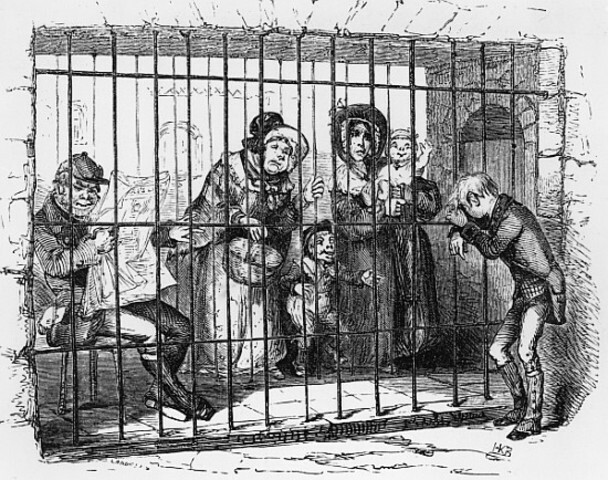 when Dickens marriaged his first wife, named Catherine, they moved to a village in bloomsburry where they had ten children. 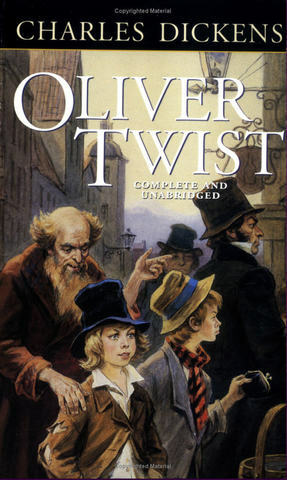 "Oliver Twist" is Charles Dcikens most famous book, it was his second book and it`s a representation of society. 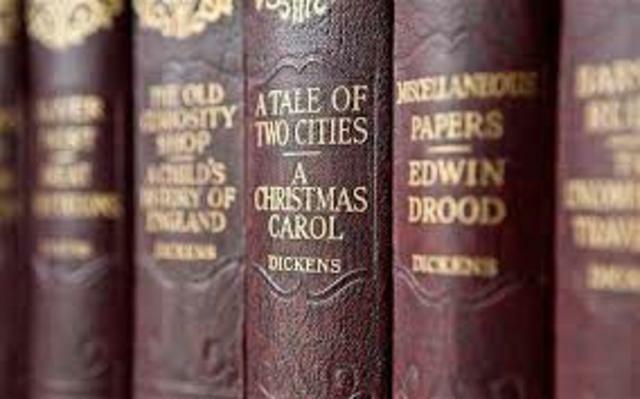 This book in comparison with "David Copperfield" is a social critic to people and the way society was, but even with this theme we can see a close relationship between the main characters, Oliver and David, that are representations of Charles Dickens life. 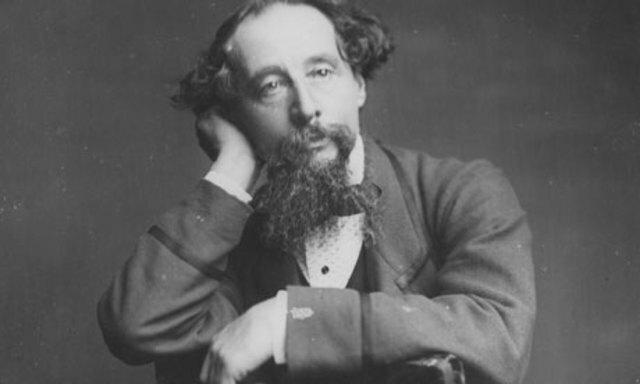 Charles Dickens was highly recognized by his style, his novels have some picaresque topics, also they are based in events of the real world, mixed with wonderful worlds. Also he was recognized for the social contrast and the sentimentality presented on his novels . He went to the US to present his book , Oliver Twist, there he wrote notes during the trip about the racial contrast lived in america and his religion that was the anglicanism. he had been criticised by many authors of the age due to the racial and leftwing ideologies exposed on his novels. the christmas carols are the main example of the ideologies he had had. 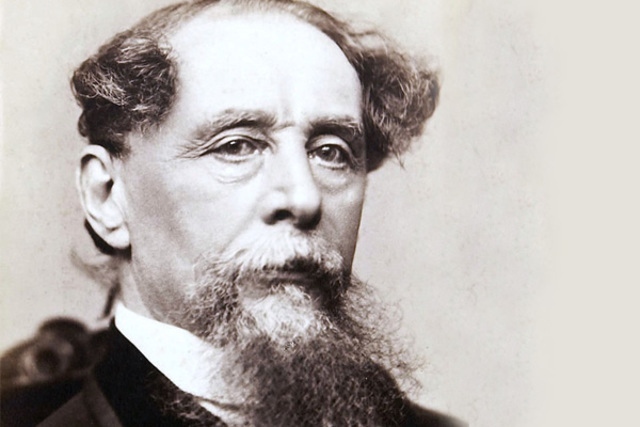 In 1870 Charles Dickens was found dead, leaving 5 kids and two wives with the legacy of all his works. Due to his faher job, he was continously moving around many places of England, making him so withdrawn. 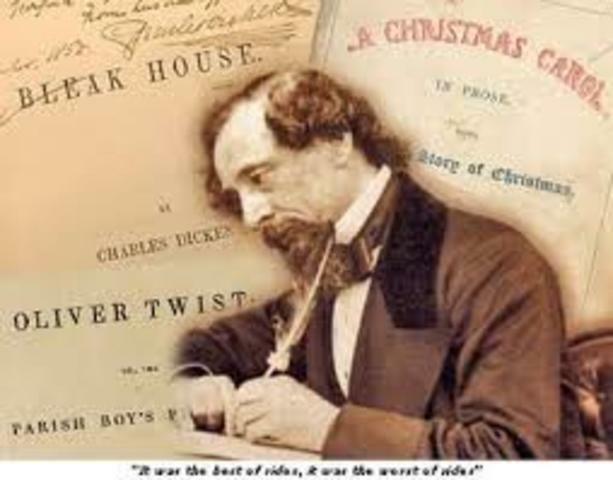 The relationship between this event in Charles Dickens life with his book ¨David Copperfield¨ is that the main character used to change or move around many places when he was young. Was a movement in which society wanted a change in the economic system, there were improvements in technology. Dickens put this fact in his books due to the social contrast that the movement brought. 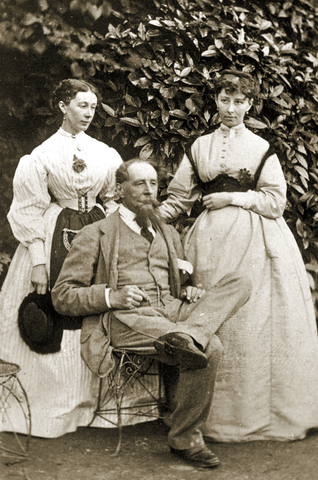 Charles had dated Maria, the first girl in which he felt in love, until Maria´s parents ended the relationship sending her to France. Based on the desicion Charles decided expend time in a theater group, in which he forgot the pain and later, met his future first wife, Catherine. There is a relation between David and Charles in terms of love, both of them had a break heart situation with their first love. During this period of time, his first Bildusroman novel was released, allowing him to put his own life in the simple context of an unfortunate kid, he exposed many things he went through. "like many parents, I have in my heart of hearts a favourite child. And his name is David Copperfield." He was famous because of the critic he made about the social organization, bearing in mind that he fought against poorness due to the dificult childhood he had.